Always the damsel in distress, Daphne is the enthusiastic but clumsy and danger-prone member of the Scooby-doo gang. Even when solving mysteries Daphne always looks pretty. Pair with Fred for a fun couples costume or get your friends together to come as the whole Scooby - Doo gang. 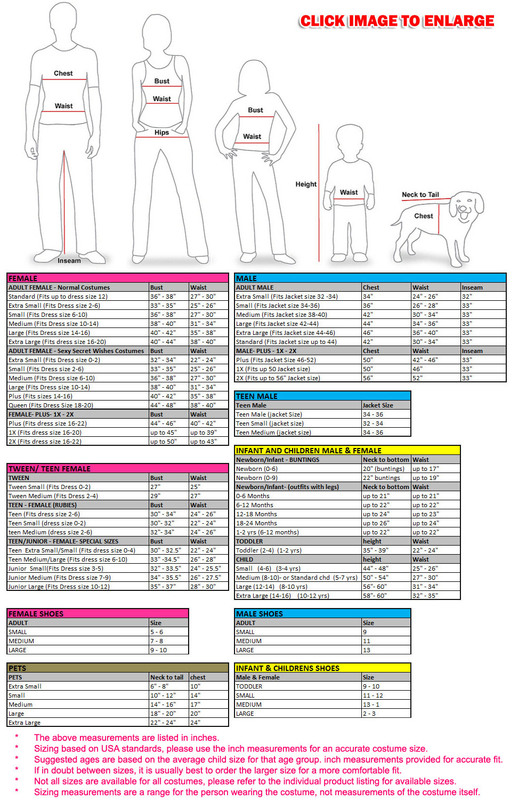 Please note : Our costumes come with the items listed in the above product description. For accessories shown in the photo, please check our eBay store for availability as we stock a massive range of costume accessories to complete your look.